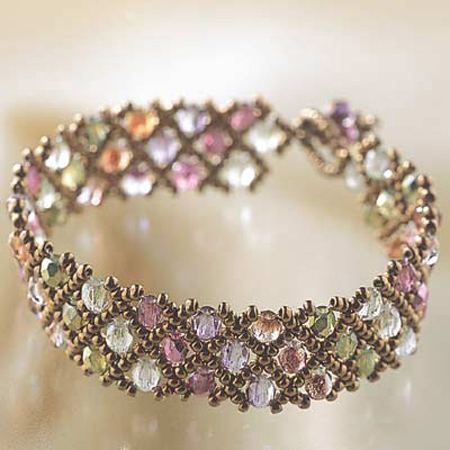 I think this bracelet is so elegant that I'm going to order a couple more to give as Christmas presents. The color combination is perfect! The kit is very nice, but I will never again pay for rush shipping, which sat in Sacramento for 3 days and took a week to get to me.